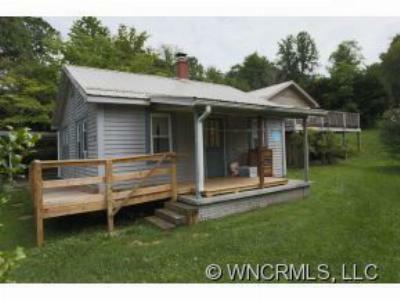 Investment opportunity in beautiful Brevard, North Carolina. Two units on this gentle rolling property, live in one and rent the other. High visibility location, corner lot, paved frontage and priced for a fast sell. Property being sold As-Is with no representations.